We provide custom size or standard size patio or shower doors. Bathroom enclosures/sliding glass doors and screens to fit your needs. In the glass department we can help you with window, auto, mirror glass repair etc. We provide work on all types of cars…including Honda, Ford, Chevy, Dodge etc. In need of a replacement glass for your auto? We pretty much can do the work on any car. We can provide many different types of glass for your automobile. Custom mirrors to fit about any room in your home. We also provide Mirrors for the following places and mirror wall. We can help you keep your home warm in the winter and cool in the summer. Contact us for residential and Commercial Window Repair. We offer vinyl window replacement aluminum window repair solutions. Welcome to Mac’s Discount Glass Inc., we offer top-quality glass repair and window repair as well as auto glass repair for windshield installation in the Greater Sacramento Area like the near by city of Antelope we also cover the beautiful city of Rio Linda with Auto Glass Repair which is near Sacramento. We specialize in mirror wall installation for El Dorado Hills, window screen replacement for homes in Roseville, and fix just about any type of windows for those in North Highlands. If you are in need of a glass table tops or in need of shower doors and you live near El Dorado Hills Glass Repair and provide quotes for Citrus Heights as well as patio doors in Folsom glass repair than we are the one stop shop that can help with any of your glass and mirror needs for those in the Fair Oaks area. Mac’s Glass can also repair and install windows in your home or place of business in Fair Oaks. We also provide replacement/installation glass in all residential homes and commercial buildings servicing Orangevale glass repair, as well as automobile replacement glass in El Dorado County and offer chip repair services for the city of El Dorado Hills and surrounding cities. We provide mobile service and provide free quotes and estimates in the North Sacramento Area. If you have chipped or cracked or broken glass maybe a window and/or mirror, Give us a call and let us provide you with the professionalism and efficiency that our name has come to stand for. We providing glass service to El Dorado Hills and Fair Oaks and provide glass repair and installation to Folsom. Mac’s Glass will provide mobile service to Granite Bay and window repair to Sacramento and provide window repair estimates to Placerville. We also offer glass installation to Roseville and Rescue. We Can Fix Just about ANY Auto Glass, Window Glass Window Screen for you! Our friendly representatives are ready to answer any questions you may have, so call us today for a free estimate and let us know how we can be of service! At Mac’s Discount Glass Inc., our goal is to provide each and every one of our customers with first-class customer service and rock bottom rates to Carmichael glass repair service and best discounted prices to the folks of Citrus Heights. Our prices are the best and lowest around the city of North Highlands and we try to match prices to the areas of Diamond Springs and Rancho Cordova glass repair and installation that of our competitors in the glass industry. We provide lifetime warranty on our work. We are approved by all and preferred by insurance companies than any other auto glass provider. 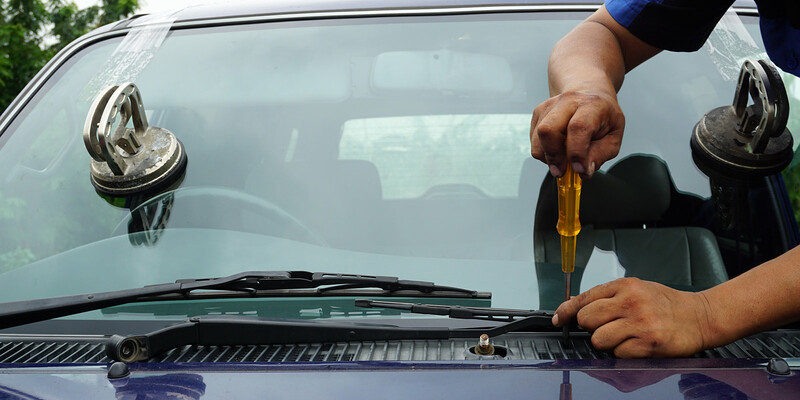 Trust our friendly auto glass repair and replacement experts. 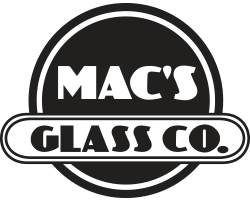 Mac’s Discount Glass is now serving all the great people in the Sacramento area and covering all the way up to Placerville and as to El Dorado Hills and Folsom. We can also assist customers in El Dorado Hills by selecting the right glass for their homes. Such as energy-saving insulated glass/ window glass for Fair Oaks. We provide different types of tinted glass to the people in North Sacramento. If you are looking for entry door glass or mirrors in Roseville. We also have shower enclosures and custom glass in Orangevale. Mac’s Discount Glass can handle more than windshield repairs or replacements in Sacramento. The rest of your vehicle glass is not immune to damage. 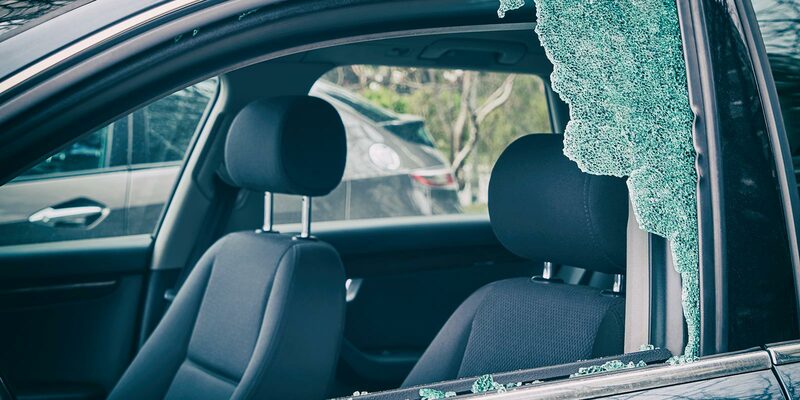 We also replace rear auto class in Fair Oaks and window homes and auto side glass might not be as prone as the windshield but a baseball hit out of the park, excessive heat or unfortunately vandalism and theft can leave you with some broken glass. If you need rear or side glass replaced, no matter the cause, you know who you can depend on. 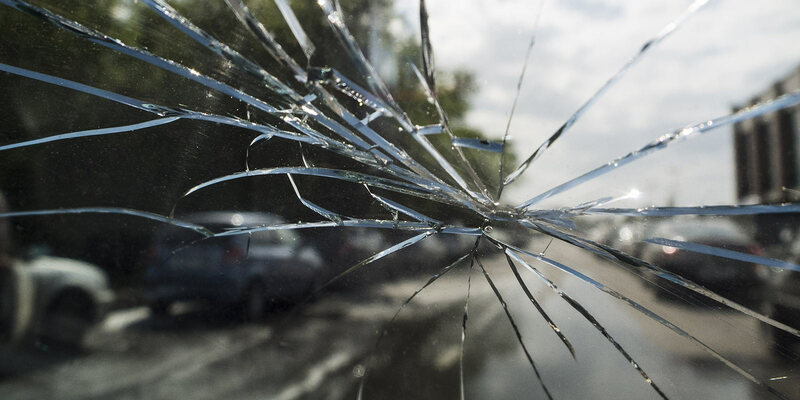 Keep in mind that a damaged windshield can make your car or truck unsafe to drive. If the damage is minor you may be able to get it repaired. Time is of the essence to get it taken care of before the crack or chip begins to spread across the window. Once that happens you will need to have the windshield replaced. Mac’s Discount Glass specializes in replacing all types of vehicle glass damage in all types of vehicles. Mac’s Discount Glass is a family owned glass shop and is operated by the McNabb family. The Glass shop provides the best prices available and best discounted prices. 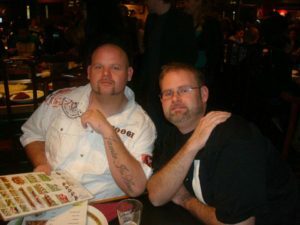 The family owned and operated business which was founded by their grandfather and passed down thru the generations, is now run by Erick and Lee McNabb. Mac’s Discount Glass specializes in auto glass shower doors. Windows and mirrors. We have replacement glass and provide installation for all your residential/commercial glass needs as well as automobile replacement glass. 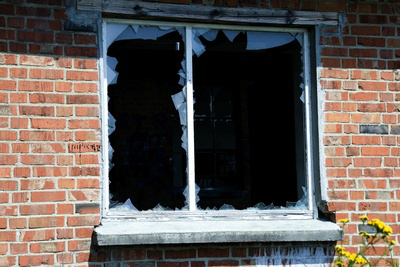 If you have chipped/cracked broken glass maybe a window, or mirror we will be the ones that you can depend on! 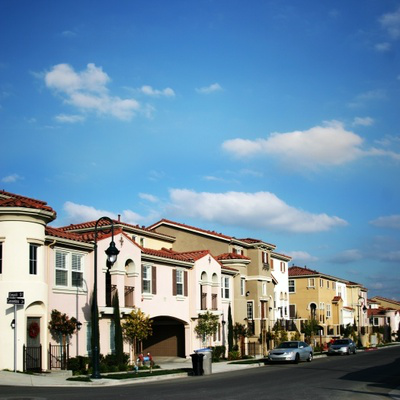 We provide service to the Greater Sacramento Area and surrounding cities like the El Dorado Hills, to Roseville. We do provide mobile service for glass installation and repair in cities like El Dorado Hills glass repair and windshield installation in Folsom glass replacement and window repair North Highlands mirror and tabletop Citrus Heights and also provide the best glass service to the surrounding areas in Orangevale windshield installation and repair for Rancho Cordova window home replacement glass for the surrounding city of Sacramento as well as glass installation and mirror for the county of El Dorado and Shingle Springs and glass repair for Carmichael. We provide mirror walls in Cameron Park glass replacement and window installation to Roseville glass repair to Granite Bay and extend additional friendly customer service to Fair Oaks repair glass and windshield replacement. We service Diamond Springs for glass and window replacement. Glass installation in Shingle Springs glass repair to North Sacramento window repair and glass installation thru out Rescue glass repair and Placerville auto glass replacement windshield and do installation. Mac’s Discount Glass goes out to the Arden-Arcade area to do repair for glass and to all the villages and also extending mobile glass service to Franciscan Village for windshields and windows. Mac’s glass provides replacement and windshield repair and drive out to the areas of the surrounding areas in Sacramento County for glass replacement as well as El Dorado County glass repair and windshield replacement. We also visit the areas of Empire Ranch Village window repair and glass repair and window installation and mirror service.